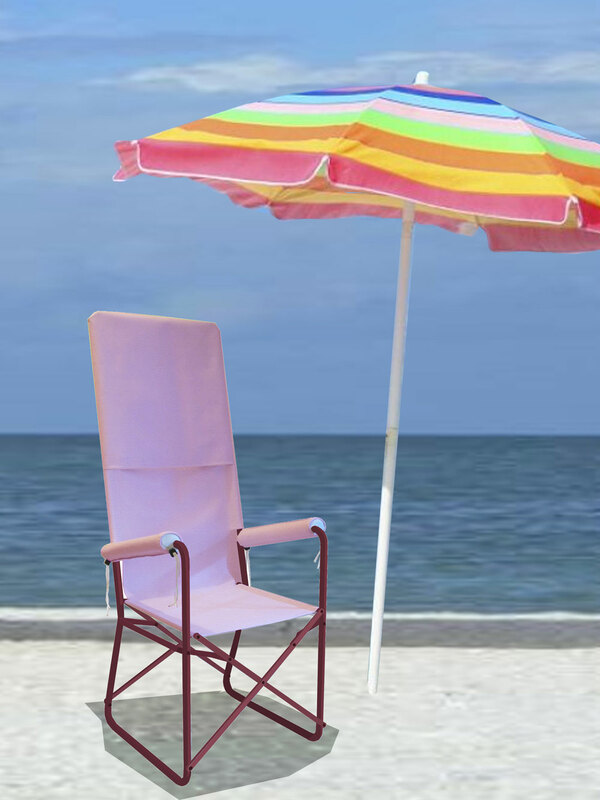 Toast is the only folding relax chair with a high back that offers comfort without risk of overturning. Solid, comfortable and safe, it is an ideal solution for the little spaces of the hospital neonatal units and for home. Its small size and its recloseability make it easy to keep it available and to store. Toast is a product marked Designed for You&All. Toast, so named for its small size, offers strength, comfort and won't overturn even when its backrest is extended. The Toast folding chair allows all breastfeeding positions that are made comfortable thanks to the inclined and padded armrests. Light but solid, Toast can be easily transported, favoring the mother when she is traveling. 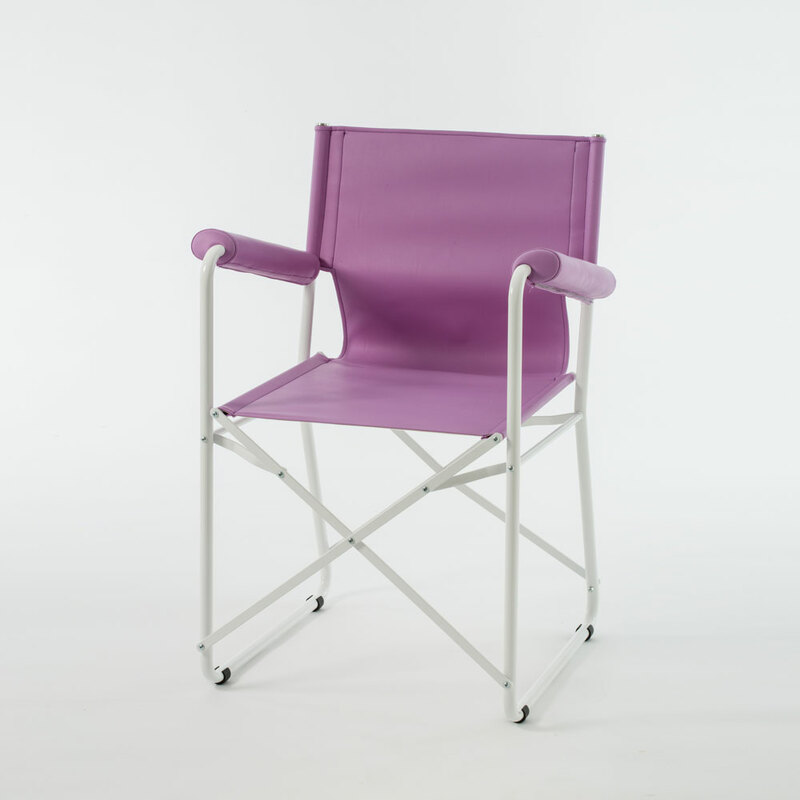 The Toast folding chair is made of tubular iron painted in white colour and has a coating of plastic structural fabric worked in mesh of lilac color. Fireproof, antibacterial, easily washable and latex-free Toast is perfect for hospital and domestic use. Open chair dimensions (LxWxH) 59x52x132cm - closed chair dimensions (LxWxH) 24x55x86cm. Toast allows the mother to hold her baby in the kangaroo position, also called skin to skin position, and to feed him using all the different breastfeeding position thanks to its strength, stability and the shape of its armrests, which offer support to the baby and to the mother's arm . Mothers relax themseves in full comfort. 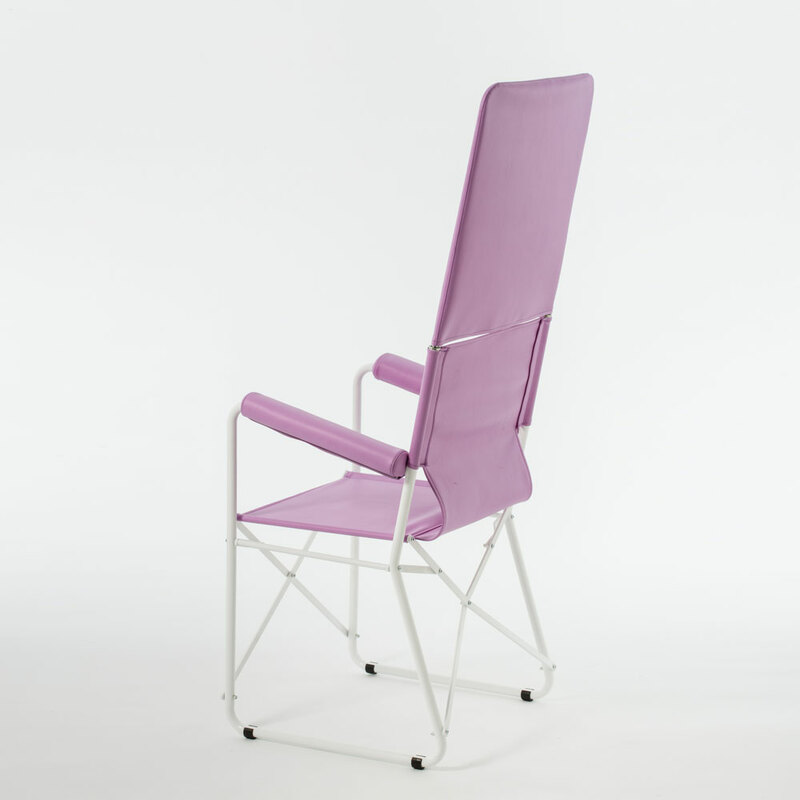 The Toast folding chair is equipped with the MaBeby breastfeeding pillow and a soft footrest. 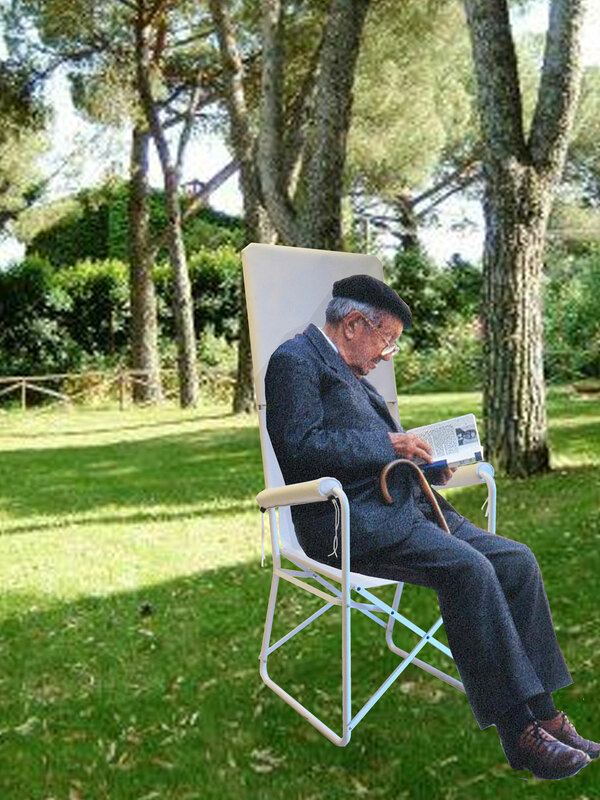 The Toast chair saves space: when it is closed its dimensions are only 24x55xH86cm. Fireproof, antibacterial and easy to sanitize Toast responds to all hospital requirements. Comfortable and safe, thanks to its small size, it is easily placed even between the thermostatic cradles of the NICU units. Toast is useful for people who assist the mother and her baby during the night. Toast doesn't overturn, is extendable and water-repellent. 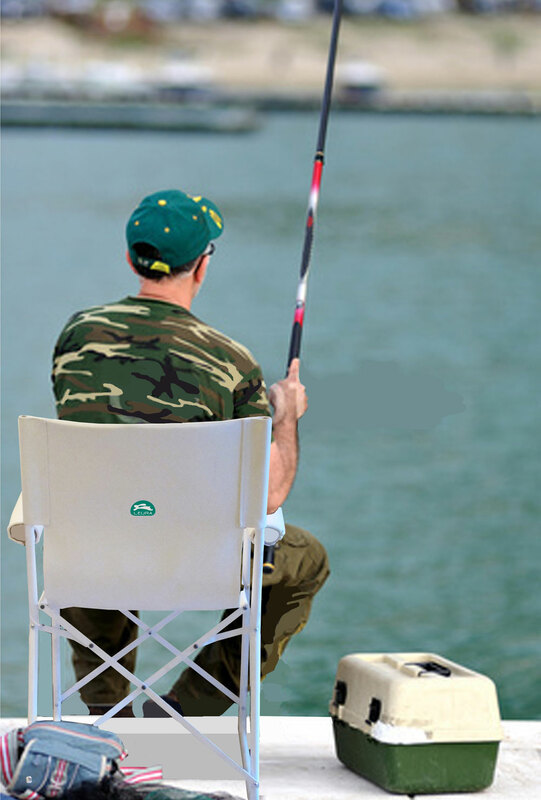 It is ideal for every place and for traveling: it can be used at the beach for sunbathing, at the lake for fishing, at the park during a picnic, in the garden to read a book in complete relaxation... Not too bulky, Toast is easily stored at home in a closet and remains available for a new occasion.